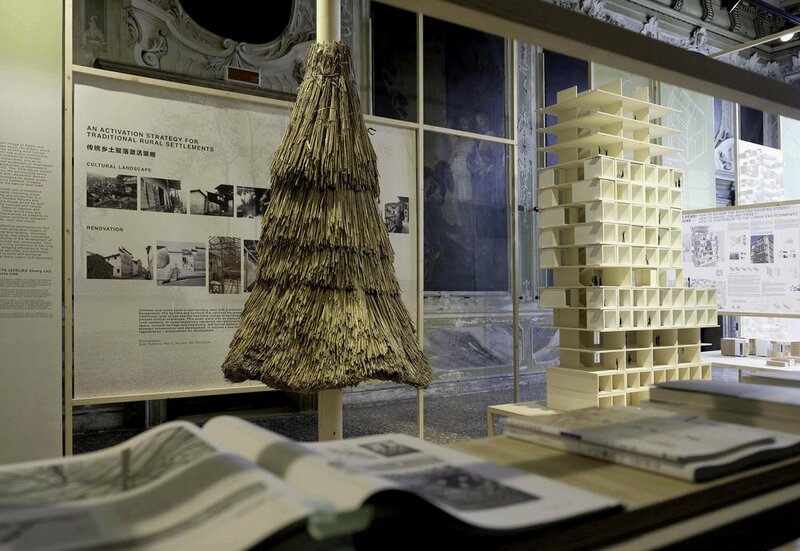 Across Chinese Cities was an international program promoted by Beijing Design Week (BJDW) since its launch at the 2014 International Architecture Exhibition - La Biennale di Venezia. 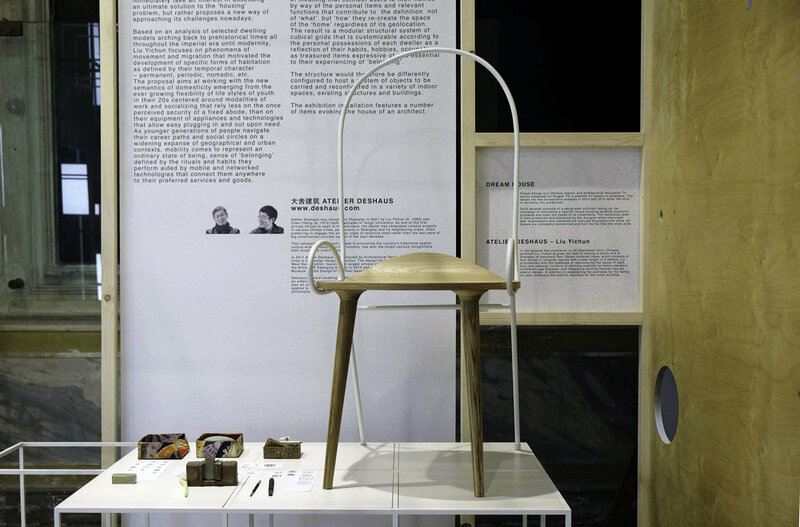 It aims at generating unprecedented content and research around the state of producing, thinking and being in the urban condition of today's China, providing access to the practical and theoretical knowledge generated at the crossroads of its unabated challenges and ambitions. 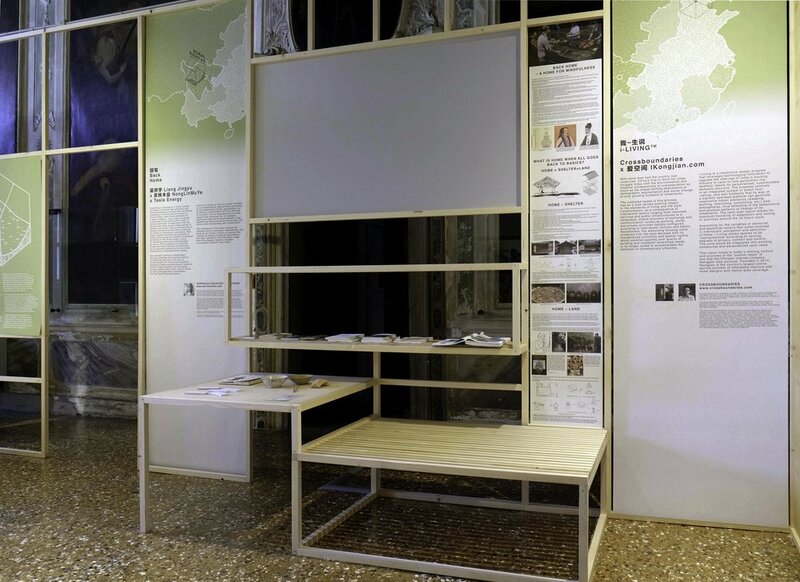 As part of this ongoing series, the 2016 exhibition Across Chinese Cities – China House Vision stems from the House Vision project, a Pan-Asian platform of multidisciplinary research and development initiated by designer Kenya Hara and Sadao Tsuchiya in Japan since 2013. House Vision is an investigation of ‘applied futurity’ in domestic habitation exercised by match-made teams of architecture practices and industry-leading companies from various sectors for the actualization of visionary conceptions of ‘home and living possibilities’ responding to extant urban challenges, lifestyle transformations and human needs. 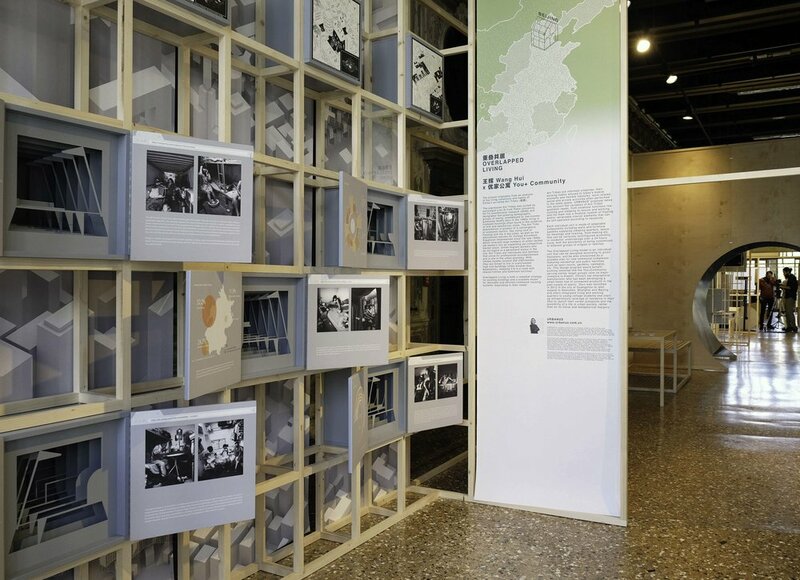 Across Chinese Cities – China House Vision features for the first time the body of research so far produced with a team of 14 China-based architects and experts since 2014, led by a joint committee formed by the Nippon Design Center and BJDW.The show addresses the wider cultural and historic implications affecting the habitat and role of architecture practice in today China as increasingly impacted by environmental factors, shape-shifting demographics and generational segmentation. 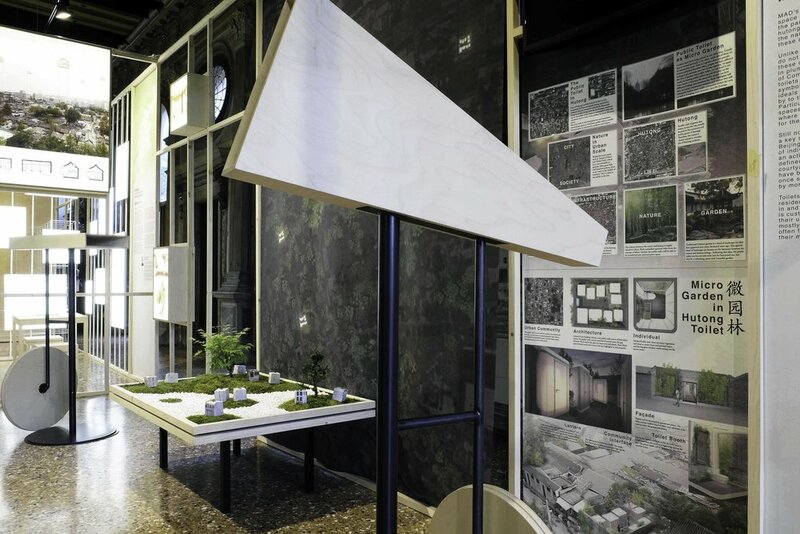 It presents the contextual phenomena – economic, urban, social – that inform the research trajectories, motives and conditions behind 12 architectural proposals and selected industries collaborations, by reflecting on the implications of rethinking ‘habitation’ beyond the strict confines of the ‘private’. 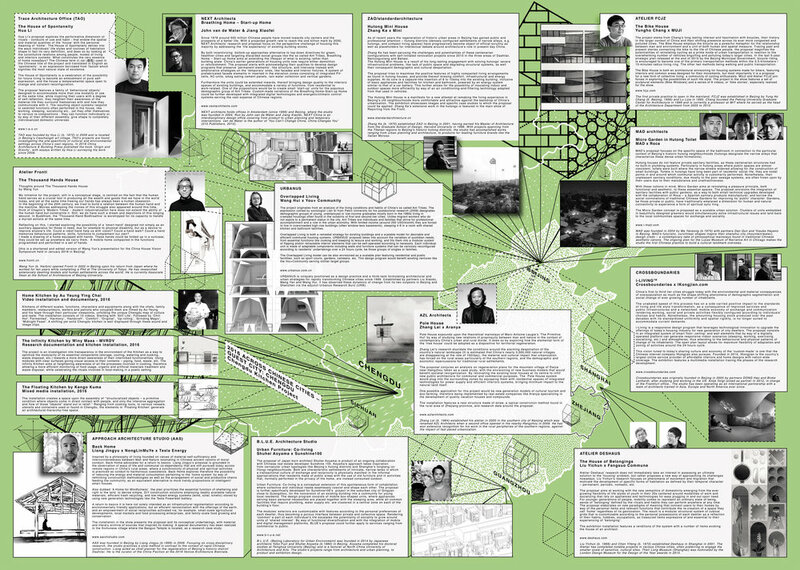 Grouped in 5 thematic clusters, one of which features a special project dedicated to the 2016 Across Chinese Cities Guest City Chengdu, the proposals are presented via newly designed installations integrating research data, visual and material archives and conceptual renditions of their ongoing development.